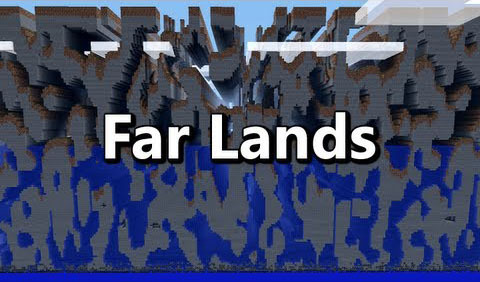 FarLands Mod brings you back the Far Lands which were present in the default game until Beta 1.8. 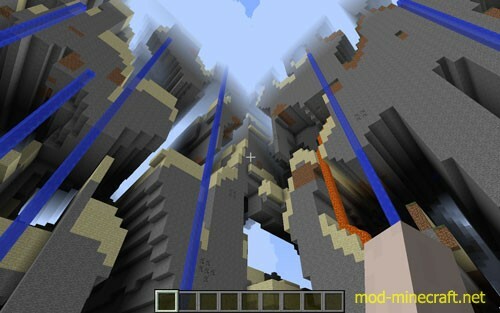 However, this mod does more than just bring them back. It also allows you to configure the distance at which they start, so that they are reachable without travelling 12,550,820 blocks.